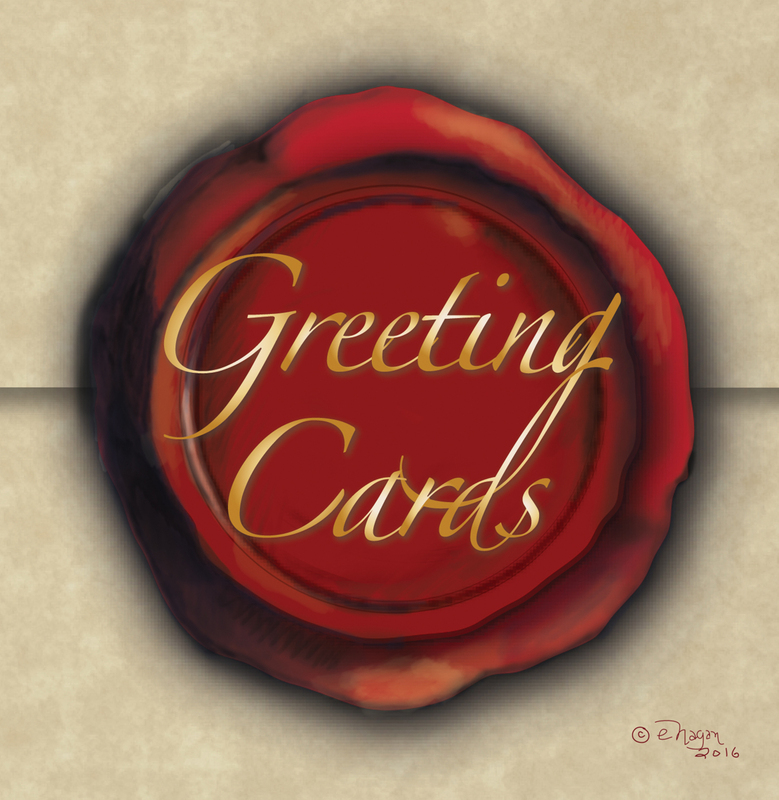 Browse and purchase printed greeting cards for all occasions, fine art cards, and post cards. Coming soon you will find cards for birthdays, friendship, all occasion, Christmas, Valentines, Halloween and more. Please visit often to see what is new! Please click on the each image in the scroll bar to place your order.